Into Thy Word A Simple, Easy to Learn way to Better Understand the Bible and what God has to say to us. How to better study the Bible. How to do an Inductive Bible Study with a 15-week curriculum! 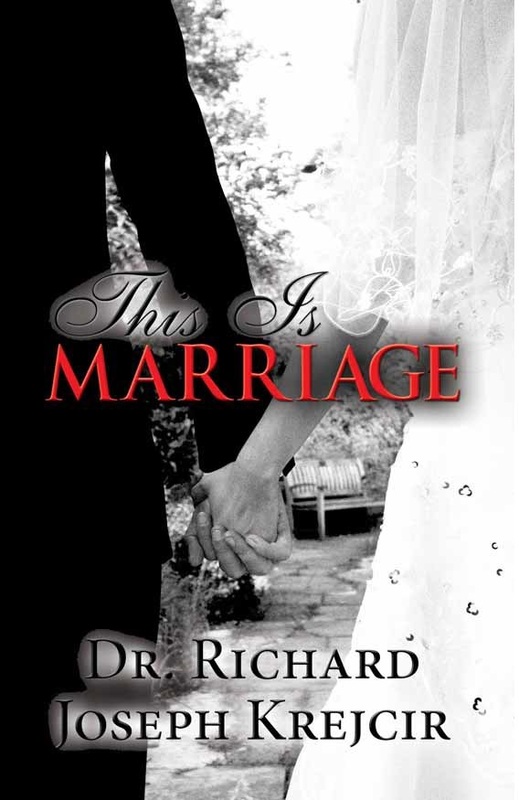 The Field Guide to Healthy Relationships Discovering and Applying Biblical Precepts to the Building of Lasting, Quality Relationships, Including Marriage and How to Find the Person Who Is Right for You!